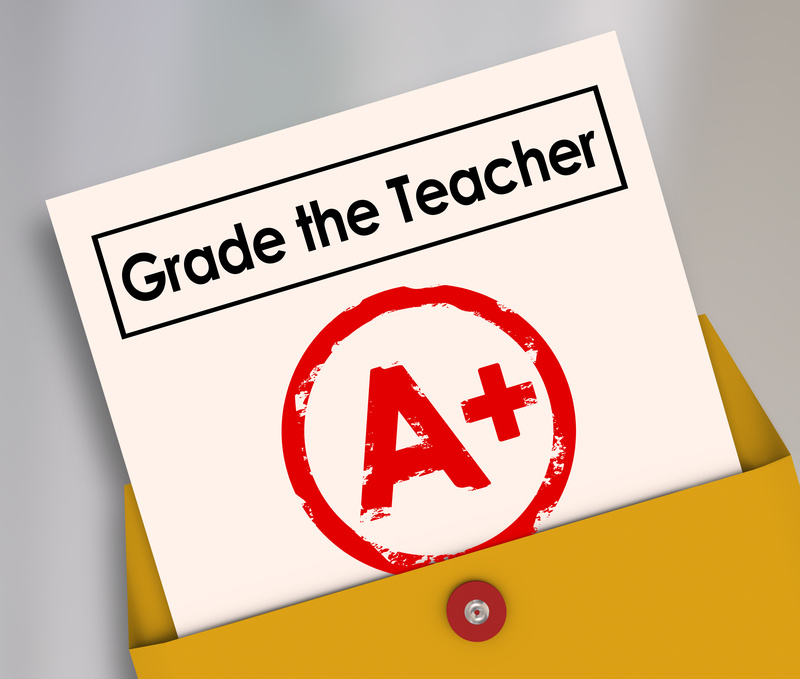 Home For Teachers WHY GOOD TEACHERS CARE ABOUT STUDENT FEEDBACK? Learning is a collaboration between teachers and students. Even though you as the educator have more knowledge, it can only be learned by students if you are all on the same page. Students have a particular insight into the way your classroom works. The responsibility to be the best teacher you can be is what drives teachers to get feedback from students. There are many ways to get student feedback. It can be in person or on paper. It can be at the end of the week, halfway through the term, or at the end of the term — though more than once is good. Be thoughtful about the questions you ask. If your students are harsh and unhelpful, reframe feedback to be constructive. Take the opportunity to get students thinking about themselves as well. Importantly, make sure students know they are being listened to, even if you don’t end up making big changes. Obviously, student feedback can highlight opportunities for improvement in teaching, whether it’s providing more materials or helping some students with their maths. It helps us understand student behavior — are they acting up because they’re bored? Students are just one avenue for getting feedback, and it should always be combined with other forms of feedback from sources like teaching mentors and administration. New to the job: Finding out how you’re doing with your students is very helpful, but it can also lead you astray. Trust your gut. Even if many students in your class are asking for something, make sure you are certain, read and prepared to make a positive change instead of bowing to popular pressure. Trying something new: That’s great! Now we need to find out if it worked. Instead of just relying on test scores to see if the students understood material, find out if they enjoyed the topics and activities and if they have suggestions for how to make it better. You never know where interesting ideas might come from. One of the most important skills students learn during school is that of metacognition. This is the idea of “thinking about thinking,” or reflecting on your own experience and how your brain works. If students can understand how they learn best — what skills, activities, environments suit them — they are much better equipped to succeed. Giving feedback is a way for students to reflect on their own learning and see what’s working and what isn’t. Young: They may not be able to give pedagogical advice, but your students can still help you pinpoint areas that are going well and ideas that need improvement. It’s then up to you as the teacher to filter what they are telling you and find what is useful. High schoolers: At this point, students should be able to provide much more nuanced feedback. Ask them to think about their goals and how your class can help them get there. Struggling in class: Taking the time to reflect on their learning might be very helpful for students who are not doing well. Maybe they can draw connections between the types of class activities they like and their homework results. Ahead of their grade: Give these students a chance to tell you what they’d like to be doing in class. You can then find ways to engage these students and keep them motivated.